THDA was established by the Tennessee legislature through enactment of Tennessee Code Annotated Sections 13-23-101, et seq. Under the direction of a 15-member Board of Directors, the mission of THDA is to be the lead state agency promoting sound and affordable housing for people who need help. THDA is not a direct lender to borrowers, but works with approved mortgage lenders (“Originating Agents” or “OAs”) from across Tennessee to originate its loans. 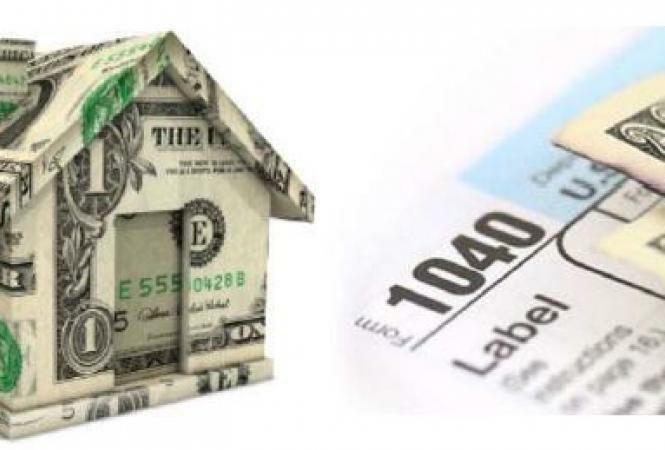 THDA underwrites loan applications submitted by OAs, and then commits to purchase pre-approved loans after they are closed and documented, or in some cases, table funds loans. All THDA loans are serviced by THDA's servicing department known as Volunteer Mortgage Loan Servicing (VMLS). If you have any questions or need additional information, please contact SFask@thda.org by email or the Single Family help desk at 615-815-2100. 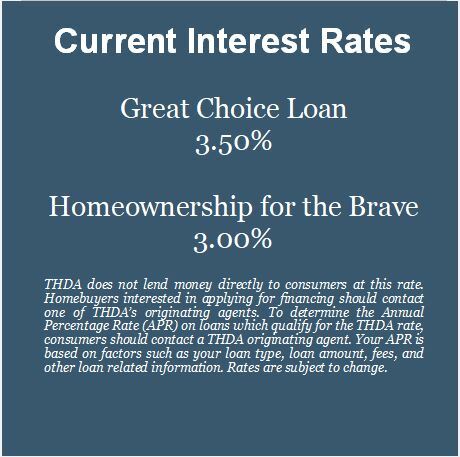 Find out how to participate in THDA's Mortgage Credit Certificate (MCC) Program. Choose a workshop class or online education. Details available in the Homebuyer section.